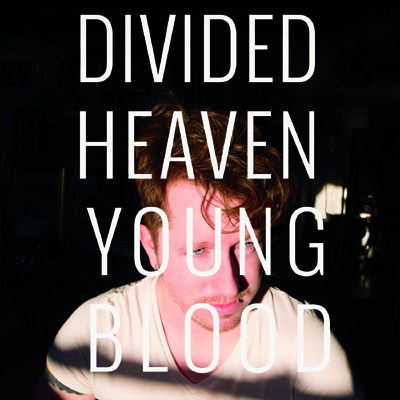 Click HERE to Pre-order the brilliant new record from DIVIDED HEAVEN. The ltd. 12″ LP is available /100 on Black & White Split or /200 on Random Split. Punknews.org is currently streaming a new song entitled “The Worst.” Check that out HERE. This entry was posted in Divided Heaven, News by admin. Bookmark the permalink.